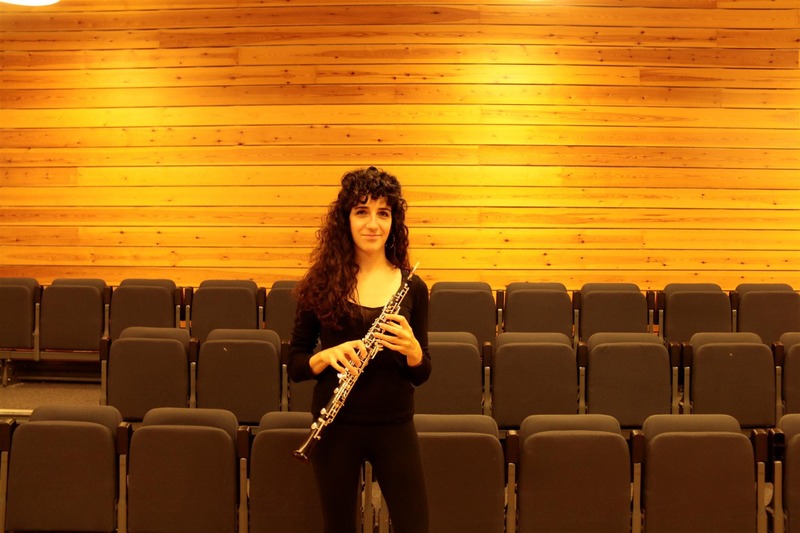 Cecilia Rossi is an Italian oboist. 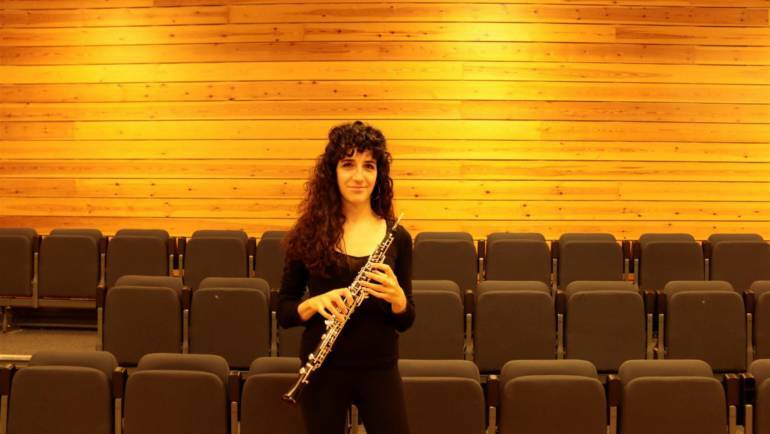 She started to play oboe when she was 15 years old. In 2010 she completed her Bachelor degree at Conservatory of Music ‘F. Morlacchi’ if Perugia under Nancy Greene. In 2010 and 2011 she took the annual Masterclass course at the Academy of Santa Cecilia in Rome under Francesco di Rosa, the first oboe player of the Orchestra Santa Cecilia of Rome. In 2012- 2013 she studied at the Norges Mussikhøgskole as Erasmus student and she took her Master degree in Music and Performance under Erik Niord Larsen, the first oboe player in Oslo SymfoniOrkester at the University of Stavanger in 2015-2017. 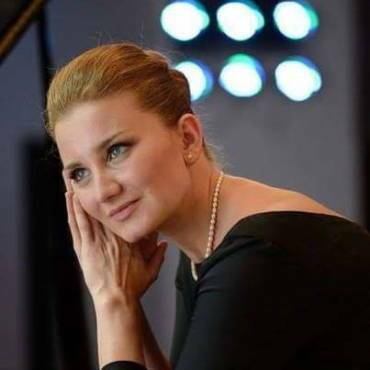 In 2016 She also took a Master degree in Music and Performance at the Conservatory of Music of Perugia. In June 2018 she got her PDM degree at the University of Stavanger. 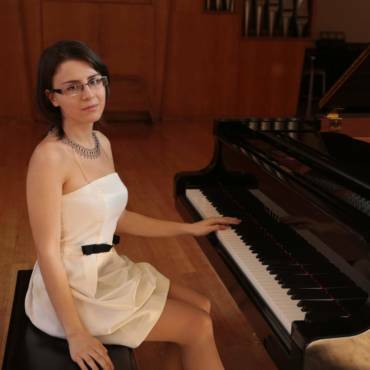 In 2016 she won the prize ‘Leandro Roscini’ managed by the ‘Associazione Amici della Musica’ of Perugia reserved to young musicians wishing to study abroad. 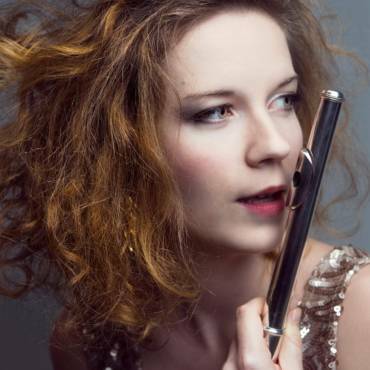 She currently plays with local orchestras in Stavanger such as Jæren Symfoniorkester, Sandnes Simfoniorkester, Stavanger Oratoriekor, San Johannes sokn and 1B1. 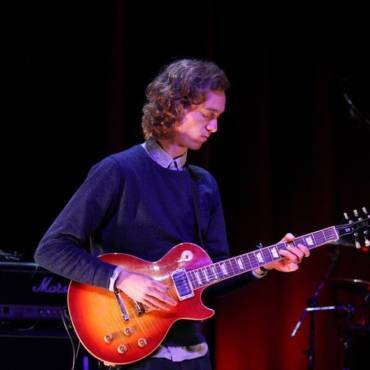 She also plays in collaboration with Opera Rogaland and the Italian Orchestra Roma Sinfonietta. For the edition 2018 of Opera Galla she performed as soloist at the Konserthus i Stavanger.